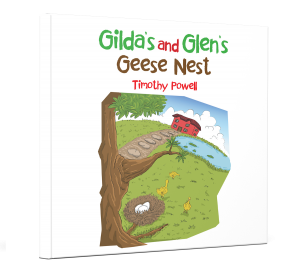 Gilda’s and Glen’s geese must protect their nest from intruders. Read to find out if they succeeded! Copyright © 2018. Timothy Powell. All rights reserved.